Automated detection of sleep, a feature previously only available to purchasers of dedicated health and fitness trackers such as Fitbit or Jawbone, is now available to Apple Watch owners. 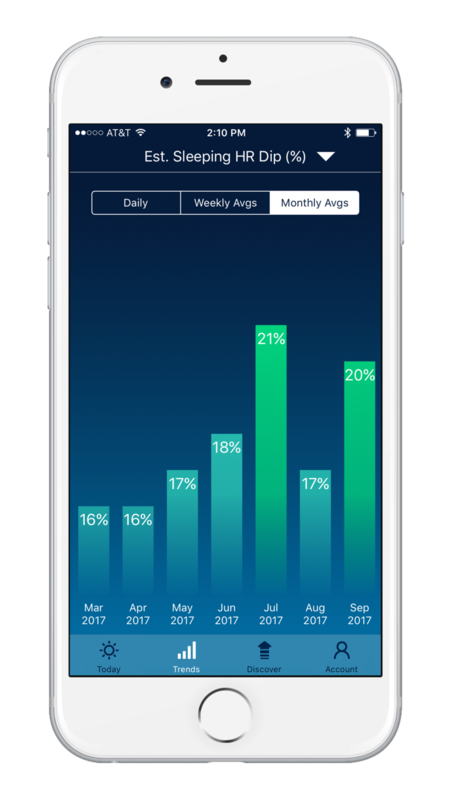 Sleep Watch by Bodymatter is the first and only sleep monitoring app for Apple Watch that lets users collect their sleep statistics without the need to open apps at bedtime or upon rising. 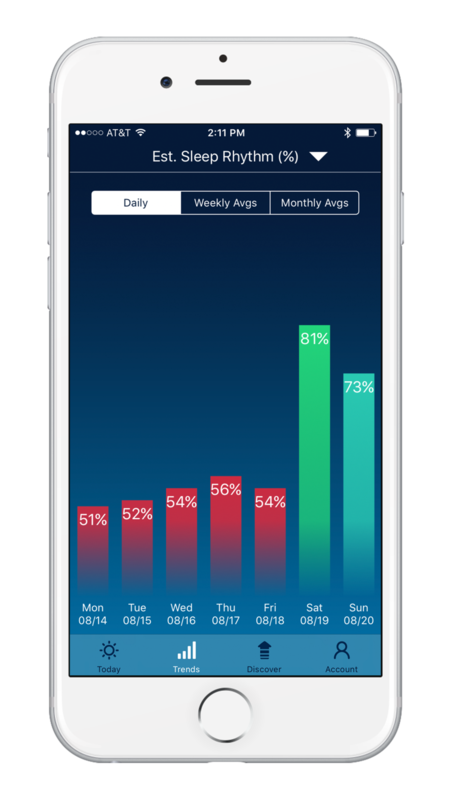 The app automatically detects and monitors estimated sleep time, awake time, sleeping heart rate and sleep quality, but allows users to manually adjust their results to more accurately track their patterns. Sleep Watch leverages the state-of-the-art motion and pulse sensors built into the Apple Watch to estimate when users are asleep by continually monitoring the heart rate and motion data provided by the Watch. Once set up, the app requires virtually no user intervention to detect sleep, aside from simply wearing the Watch to bed. Sleep Watch can also send daily sleep briefing notifications to users upon waking up in the morning. 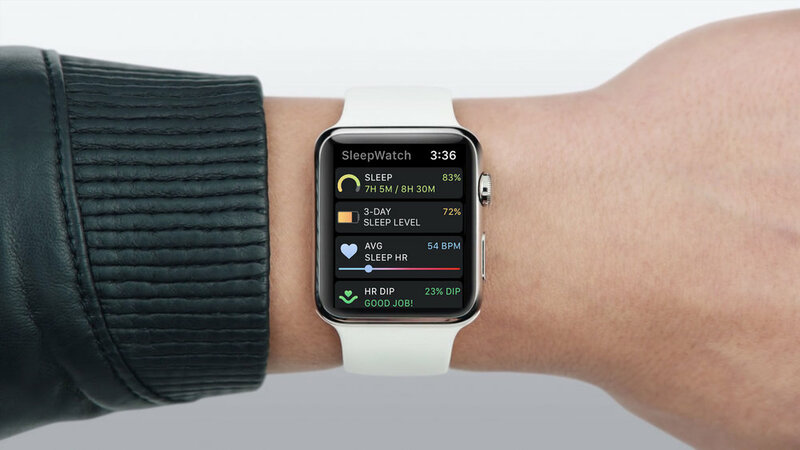 Sleep Watch also lets users automatically sync detected sleep times into the Apple Health app. 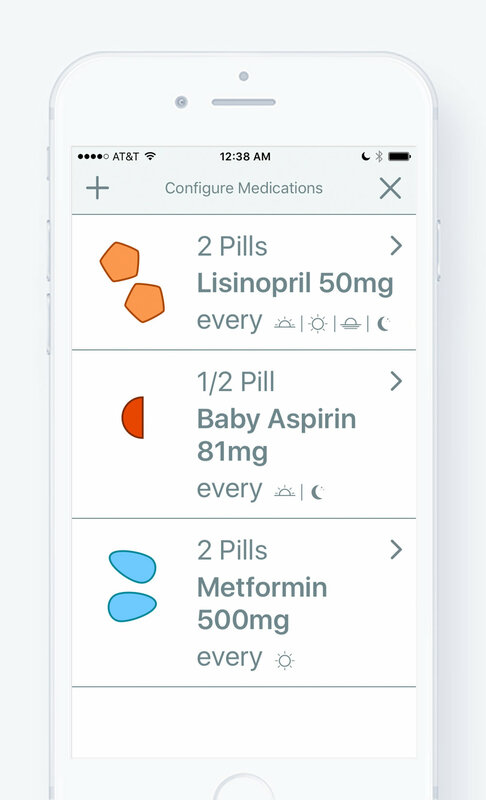 “We believe that digital health applications and wearables have a bright future in helping users achieve positive health outcomes. We chose to focus on sleep for a first application as it plays a critical role in our overall health including our cardiovascular health. We are thrilled that the feedback from our users has been so positive and we look forward to continuing to improve the functionality of the application and to enhancing the performance of our sleep algorithms.” said Aaron Giroux, Executive Chairman of Bodymatter, Inc., creator of Sleep Watch. Sleep Watch for Apple Watch and iPhone is $4.99 and available now to download in the App Store at https://itunes.apple.com/app/apple-store/id1138066420. 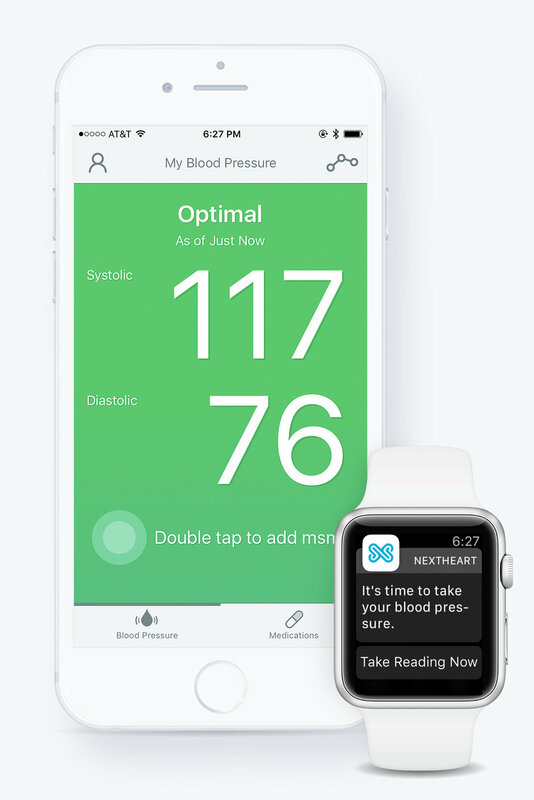 Bodymatter is a cardiovascular digital therapeutics startup located in Irvine, California. 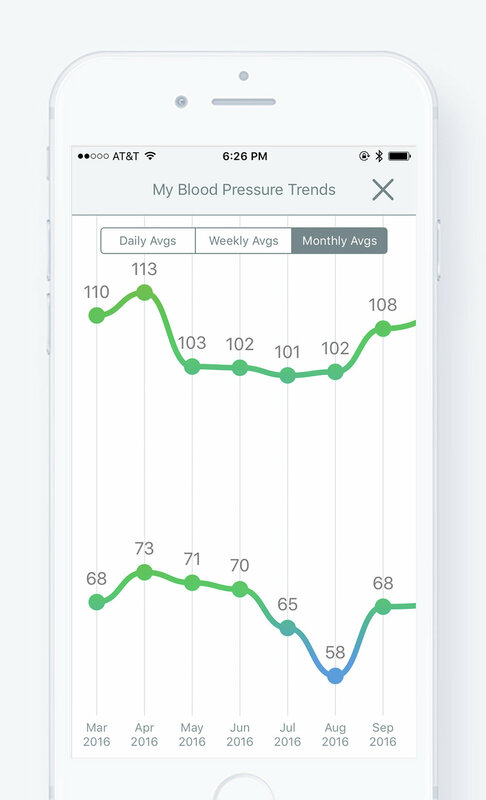 The company was founded in 2016 with a mission to develop digital health tools and programs that can help people achieve better health outcomes. The team at Bodymatter believes that today’s smartphones and wearables remain vastly underutilized in their potential to help people build healthier habits. Sleep Watch is the company’s first product release and the company has other products under development. For more information, please visit https://www.bodymatter.io/. All company and product names, trademarks, service marks and brands are the property of their respective owners.